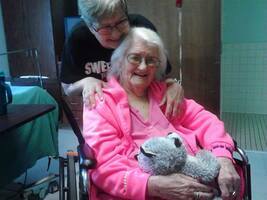 Provide comfort for the family of Lillian McDaniel with a meaningful gesture of sympathy. 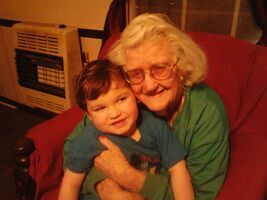 Heflin - Lillian D. McDaniel , 98, died Wednesday, February 6, 2019 at Cleburne Co. Nursing Home. Funeral services will be held at 2:00 PM on Friday, February 8, 2019, at Dryden Funeral Home Chapel with the Rev. Gay Cobb officiating. Burial will follow in Greens Chapel Cemetery. Visitation will be Friday, February 8, 2019 from 12:00 PM until 2:00 PM. Dryden Funeral Home is in charge of the arrangements. 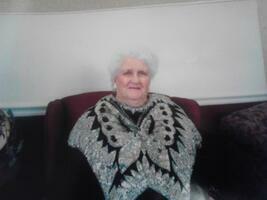 Mrs. McDaniel was a native of Cleburne County and a lifelong member of Greens Chapel Methodist Church. 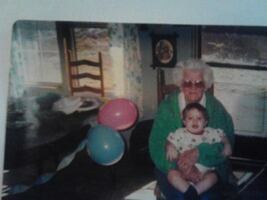 She was a good cook, loved to crochet and quilt. Mrs. McDaniel was preceded in death by her parents, Ronie and Leola Thompson, husband, Clarence McDaniel, daughters, Barbara Ann McDaniel, Eldora Turley, and Martha Jo Schulte, sisters, Rila Jeffers and Marcaline Creed, brother, Arvel Thompson, and grandsons, Jonathan Pate and Jimmy McDaniel. 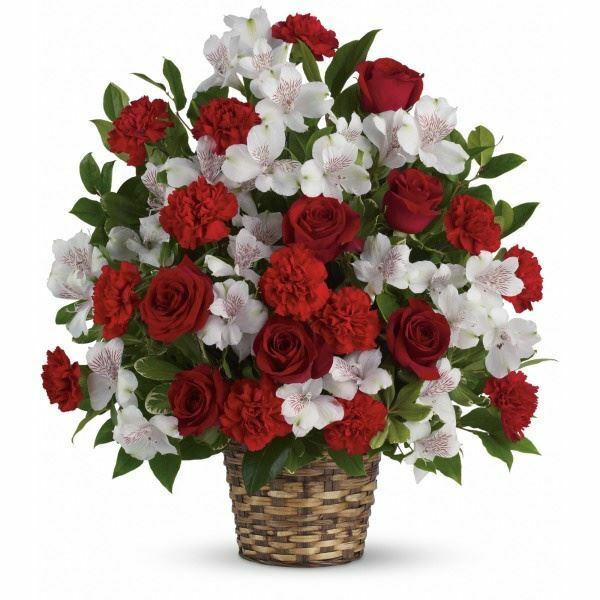 To send flowers in memory of Lillian D. McDaniel, please visit our Heartfelt Sympathies Store. James and mary mcdaniel sent flowers to the family of Lillian D. McDaniel. James and mary mcdaniel purchased the Truly Beloved Bouquet for the family of Lillian McDaniel.